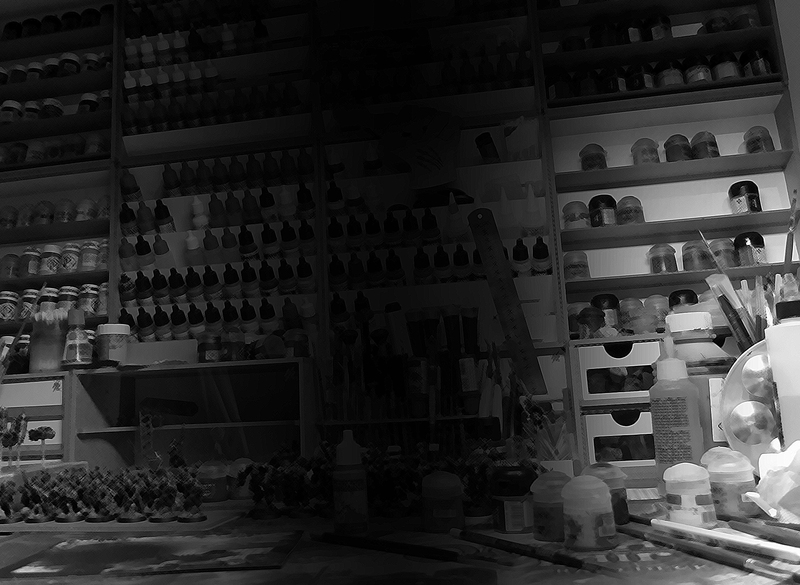 I’m proud to announce that Scar_hand Painting is now co-sponsoring the “I AM NOMAD” promo campaign for Infinity the Game! The whole idea of the campaign poped out in the Nomad Briefing Room – a faction wide forum at Operation Flamestrike site. 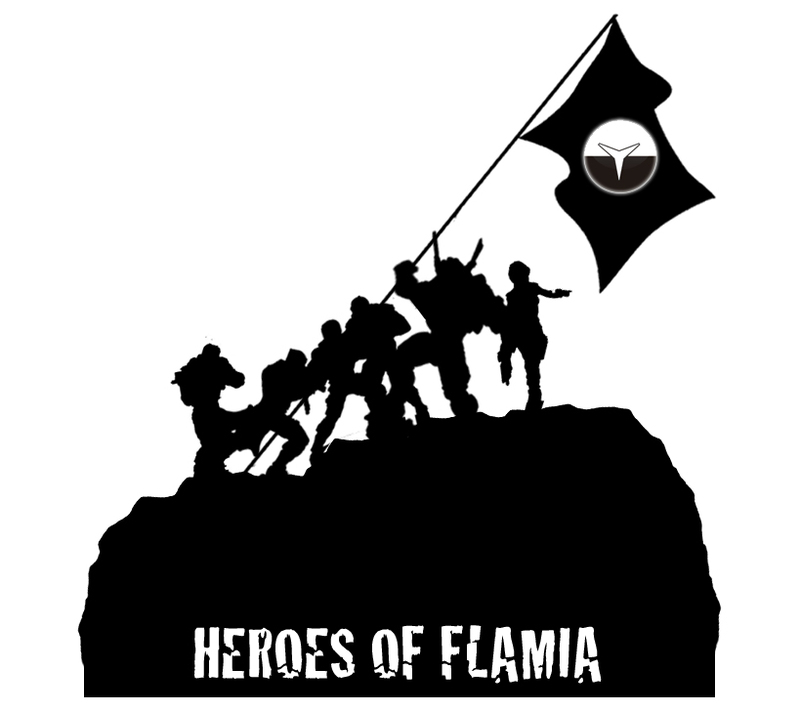 The goal of the promo campaign is to recruit more players for the Nomad faction and to encourage all the existing players into stronger participation in Operation Flamestrike! 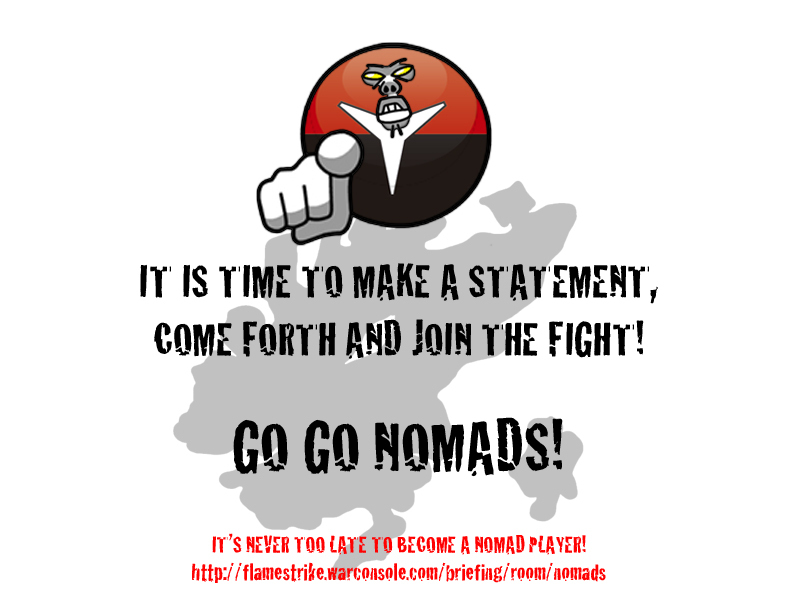 Being a Nomad is all about participation in Operation Flamestrike! (You don’t know what it is? Visit: http://flamestrike.warconsole.com and learn more…). We Nomads struggle in a terrible conflict over Flamia Island and had already thrown everything we’ve got into the cauldron of war! 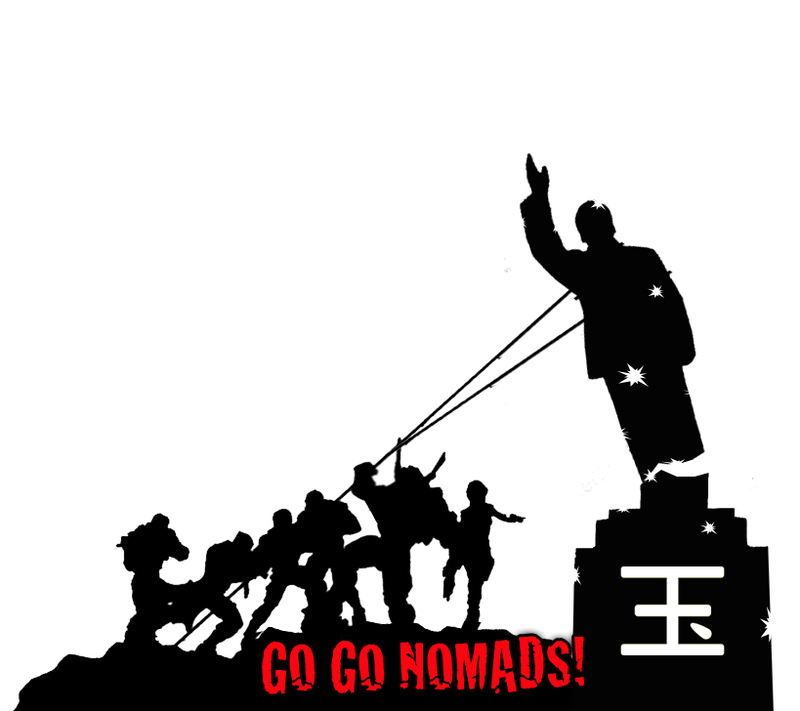 We would like to invite you to join our struggle, reinforcing us but also benefiting from a “I AM NOMAD” promo campaign! Just play some games and make us proud! While gaming – you will get an opportunity to win/earn fantastic prizes! 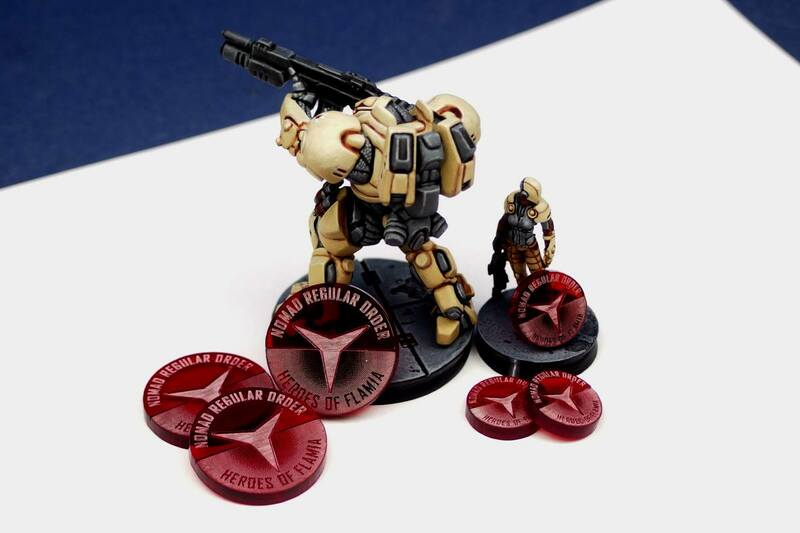 – BE THE ONE OF THE FIRST FIVE PLAYERS TO SCORE 50pts FOR NOMADS AND WIN A PRO-PAINTED, FLAMIA PATTERN MOBILE BRIGADA MINIATURE! 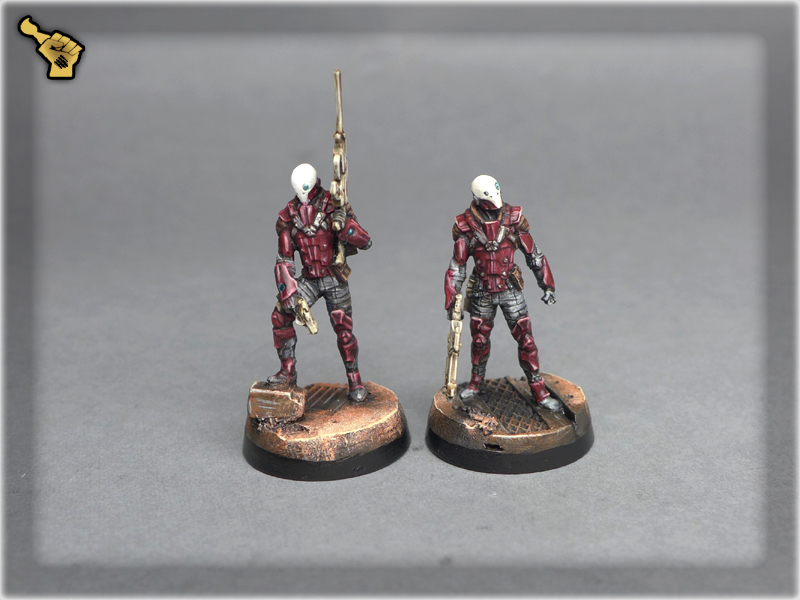 – SCORE AT LEAST 30 POINTS TO PARTICIPATE IN A DRAW OF PRO-PAINTED, MULTI SNIPER RIFLE INTRUDER MINIATURE! 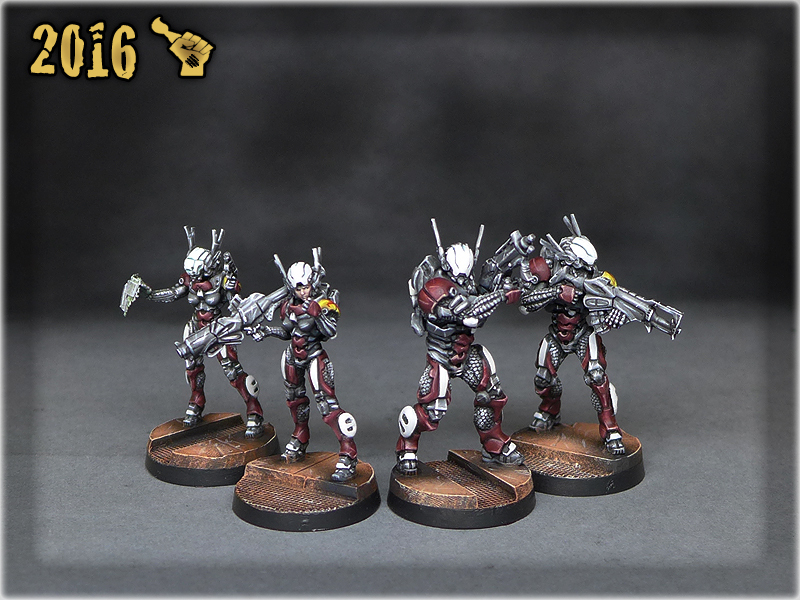 – FOR EACH 7 UPLOADED BATTLE REPORTS* YOU RECEIVE ONE RAFFLE FOR THE ‘COSMICA TERRAIN STARTER’! THIS AWESOME TERRAIN SET MAY BE YOURS! *Battle Reports must be of a quality that will not see them removed by the Beasts of War at the end of the Campaign. 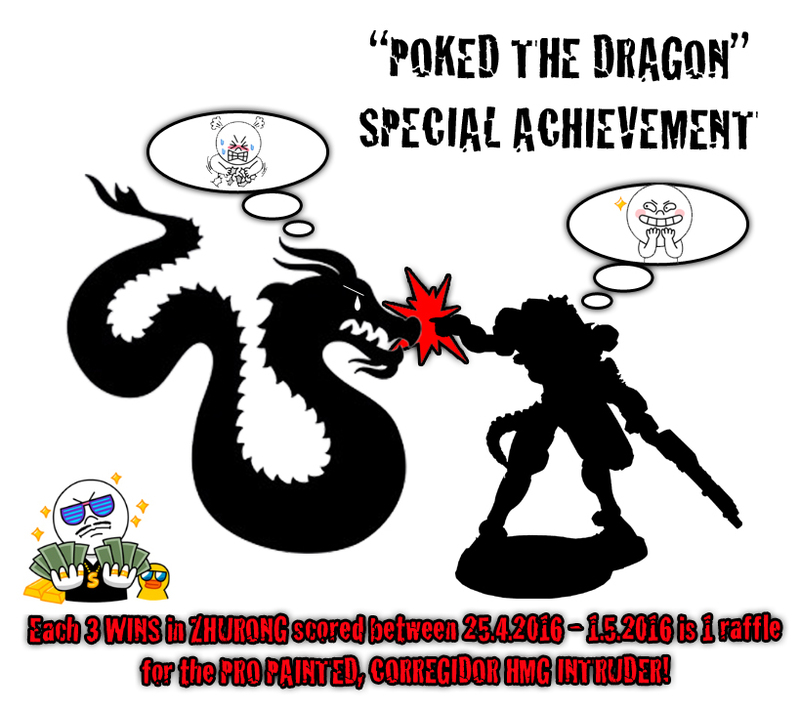 – OBTAIN THE “BLOODED” ACHIEVEMENT TO PARTICIPATE IN A DRAW OF PRO-PAINTED CORREGIDOR BANDID MINIATURE! 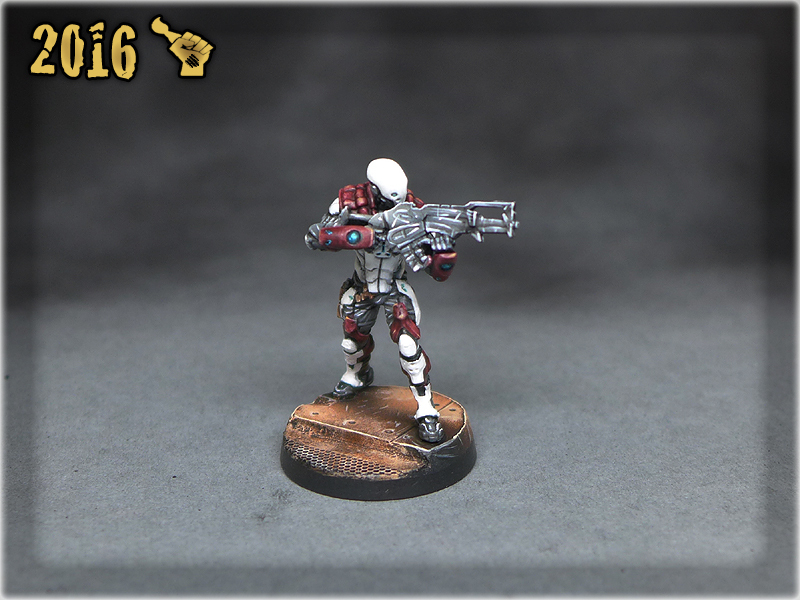 – SCORE 3 WINS AT ZHURONG BETWEEN 25.4.2016 – 1.5.2016 TO RECEIVE ONE RAFFLE FOR A PRO-PAINTED CORREGIDOR HEAVY MASHINE GUN INTRUDER! EACH 3 WINS IS ONE RAFFLE! 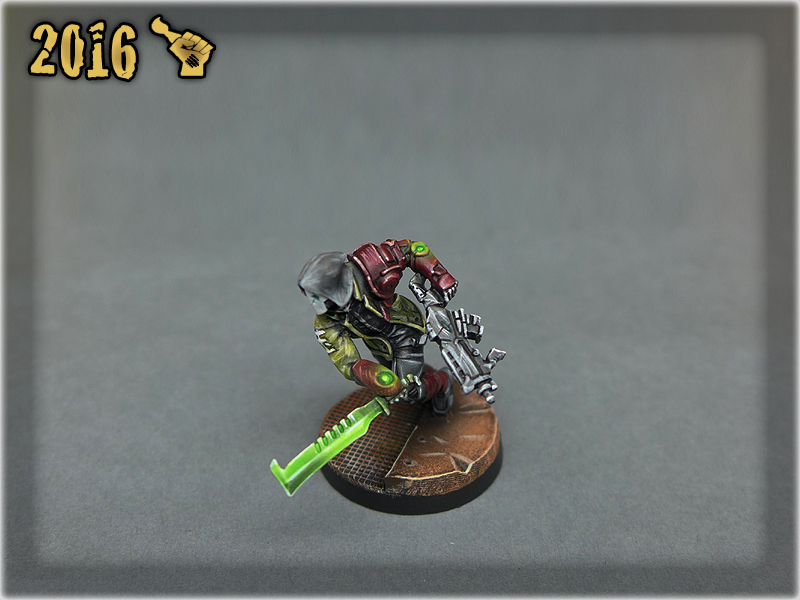 – SCORE 3 REPORTED WINS BETWEEN 2nd MAY and 10th MAY 2016 FOR ONE RAFFLE FOR A PRO-PAINTED MORLOCK MINIATURE! EACH SUCCESSIVE 2 REPORTED WINS WILL GET YOU ANOTHER RAFFLE! – SCORE AT LEAST 3 POINTS FOR NOMADS TO PARTICIPATE IN A DRAW OF ONE OF THREE OF THESE EXCLUSIVE “HEROES OF FLAMIA” 20 ORDERS SETS. Sponsored by Micro Art Studio. What are you waiting for? Not a Nomad yet? It’s about time to become one! Not registered yet? Move soldier! Let’s not waste time! Already registered and supporting the good cause? You make us proud – go and earn some points for the RED team! What can I say? Come and join us! 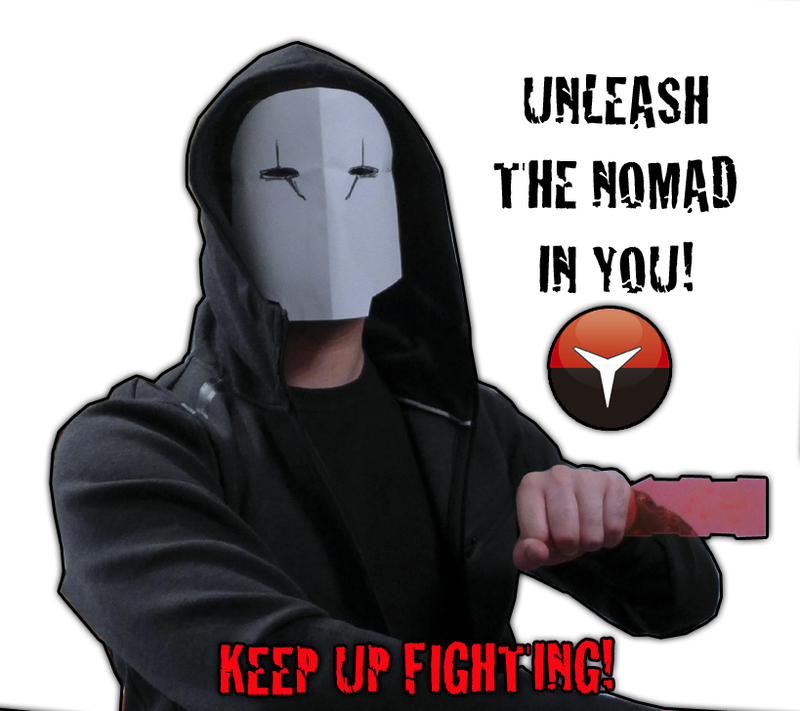 Become a Nomad, and if you already are one – join the fight for Flamia Island! Hey guys! ‘I AM NOMAD’ results and winners list is here! It’s like a giveaway within giveaway within giveaway! Be sure to read the description before you tear your eyes out and stuck them into your bleeding ears! I’m not a pro at this kind of stuff – actually I cried with anger doing it and digging for commanders stats for more than six hours total. All in all – thanks to all Nomads who participated, and also congrats to all the winners! We achieved a second place which is a great feat! I love you guys and am proud to be part of the RED TEAM! 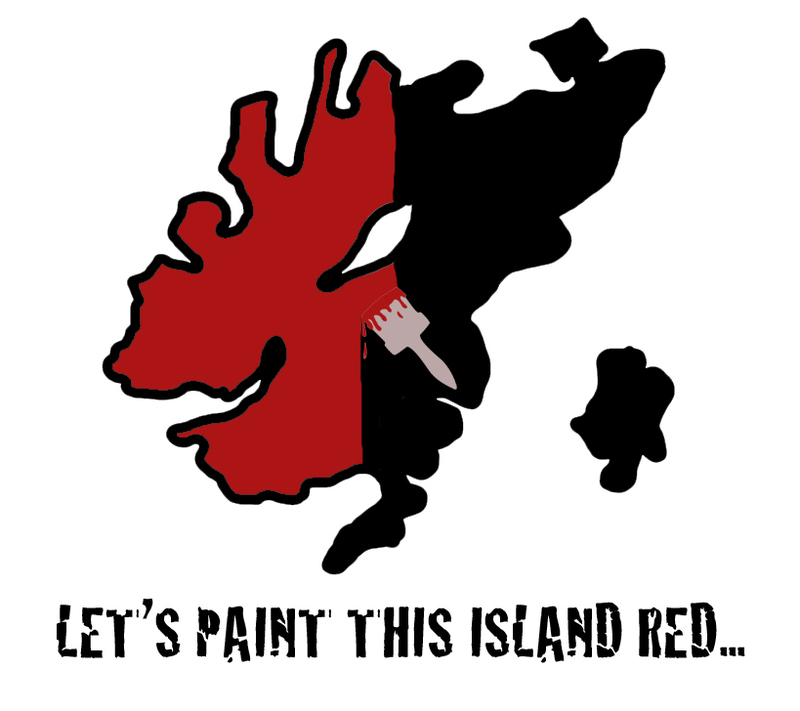 If you won – be sure to contact me HERE with your e-mail adress, so that we can arrange a shipment  After leaving me your e-mail you can send me one at contact@scarhandpainting.com with your shipment adress, including a phone number.